Soybeans are the leading oilseed crop produced globally. Like other legumes, soybeans are valued for their high protein content, with about 35 to 40 percent of their calories from protein. 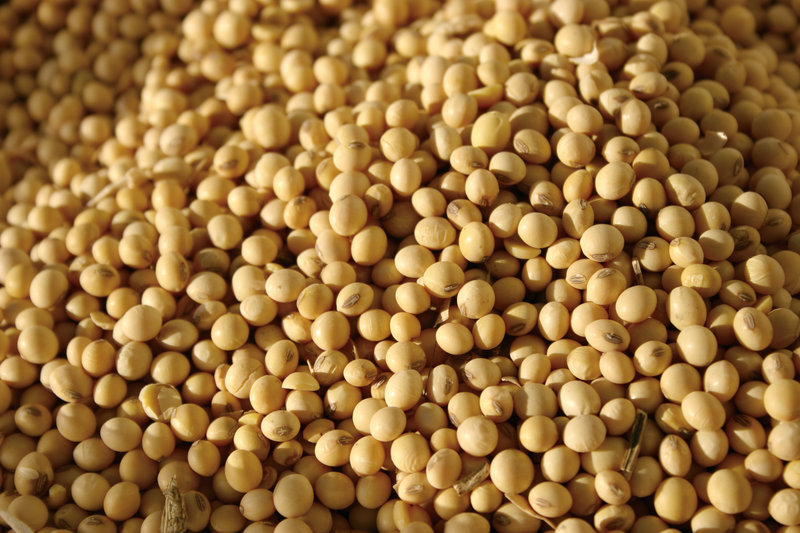 Because of this high protein content, soybeans are extremely important in the animal feed industry. 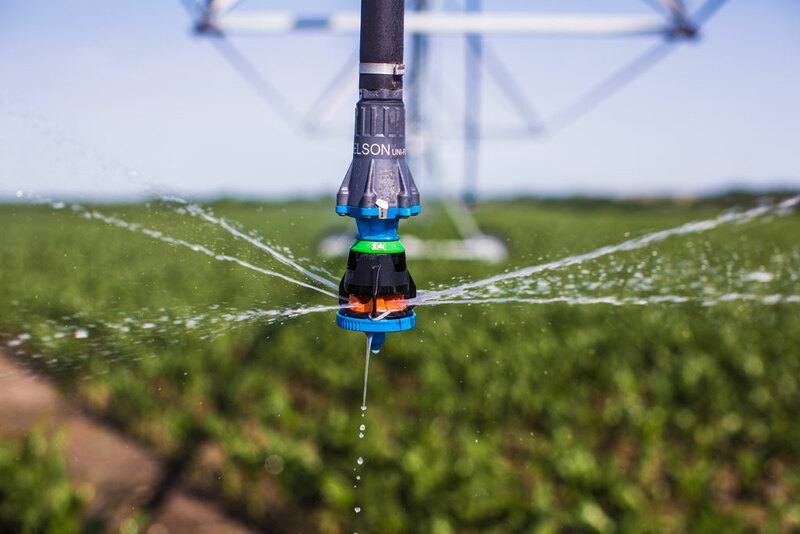 If you grow soybeans, you know how important it is to know what the water requirements of the plant are. At each growth stage of a soybean plant, different water requirements will be needed for optimal growth and yields. Corn is one of the most important crops grown around the world. Although you may not realize it, corn is used in the things you use every day. From the corn meal used in items such as bagels and breads, to the sorbitol used in some toothpastes, corn is a very common ingredient. 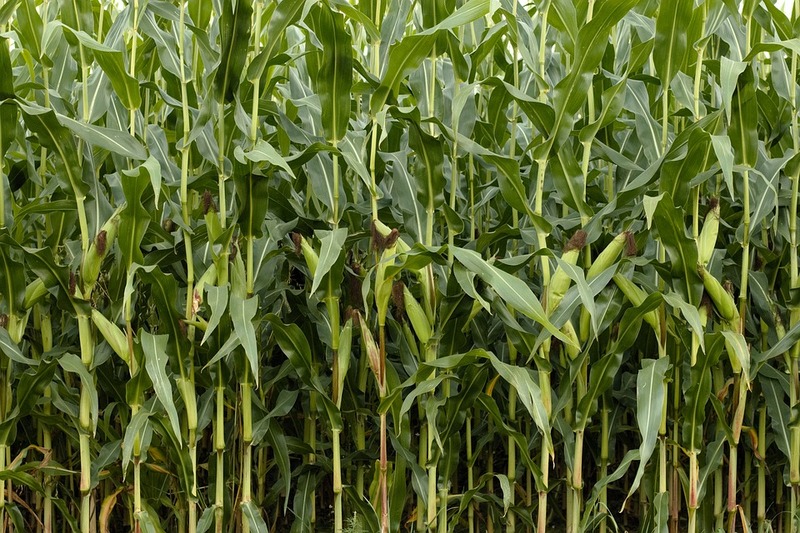 According to the Food and Agriculture Organization of the United Nations, there were 1.04 billion metric tons of corn produced worldwide in 2014. 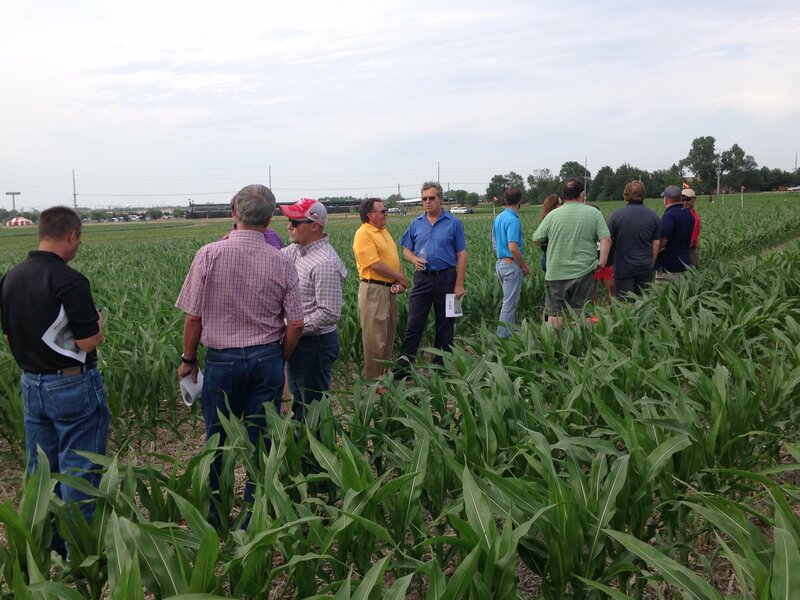 If you grow corn, you know how important it is to know what the water requirements of the plant are. 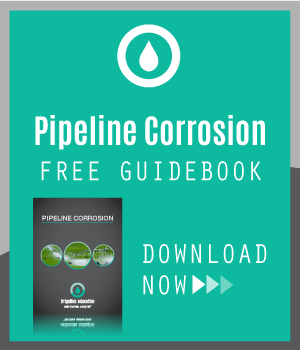 At each growth stage of a corn plant, different water requirements will be needed for optimal growth and yields. 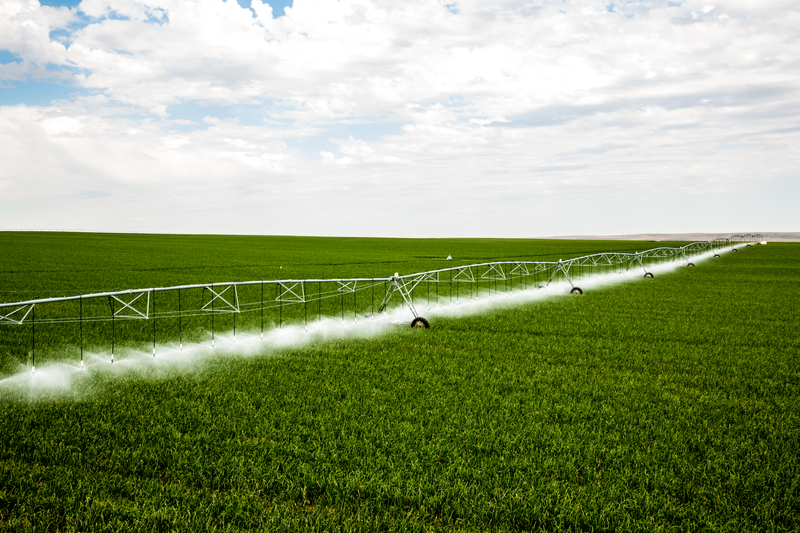 This year’s irrigation season is ending for many farmers across the western hemisphere. Several are already out in their combines, and reaping the fruits of their labor. 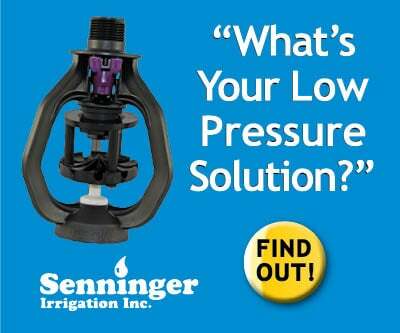 There are a number of tools you need to keep your center pivot irrigation system operating properly. 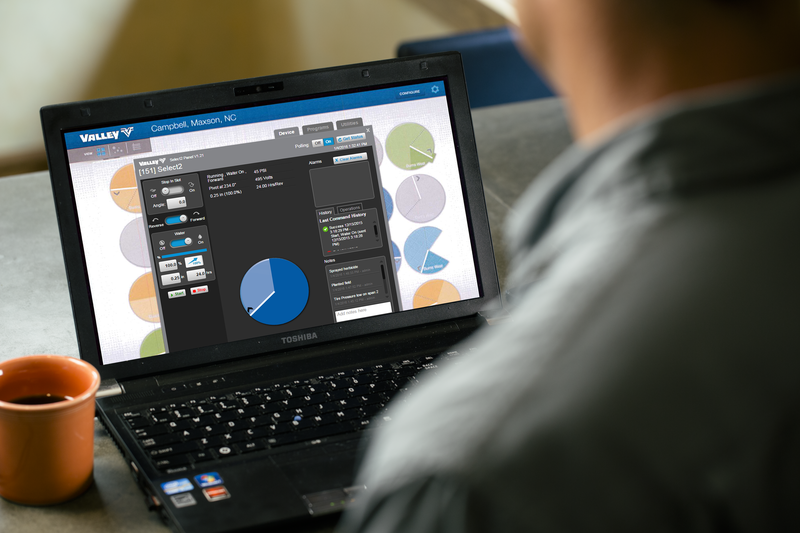 Sometimes, the most valuable tools are not the ones in your toolbox. 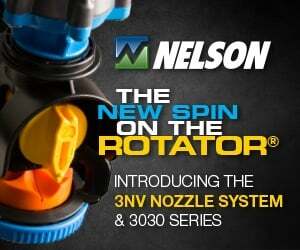 Software solutions, like Valley® BaseStation3™ can be just as valuable of a tool as your favorite pair of pliers. 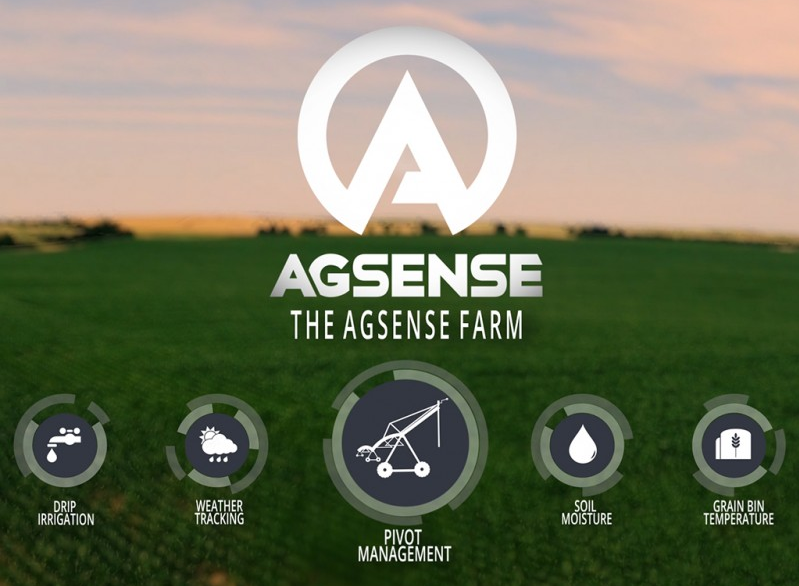 The original AgSense hardware and software was primarily for simple remote pivot irrigation monitoring with very little pivot control available. 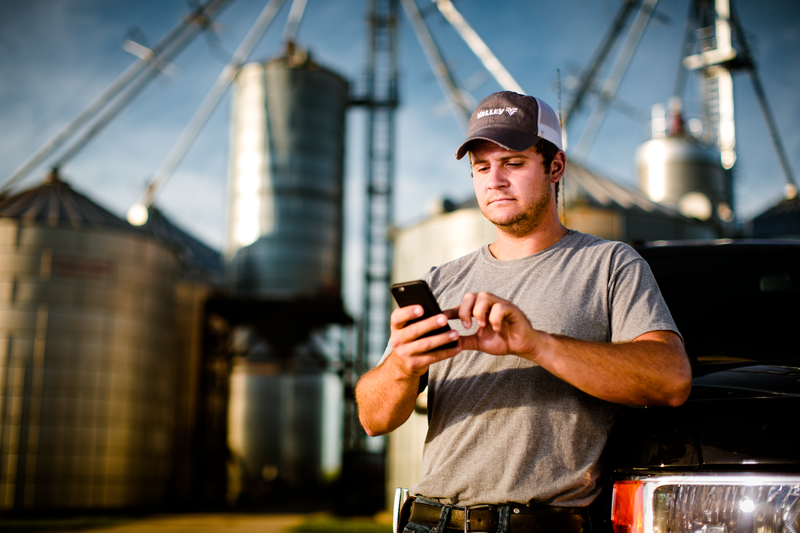 In the last five years, it has evolved into a far more comprehensive remote farm management system. 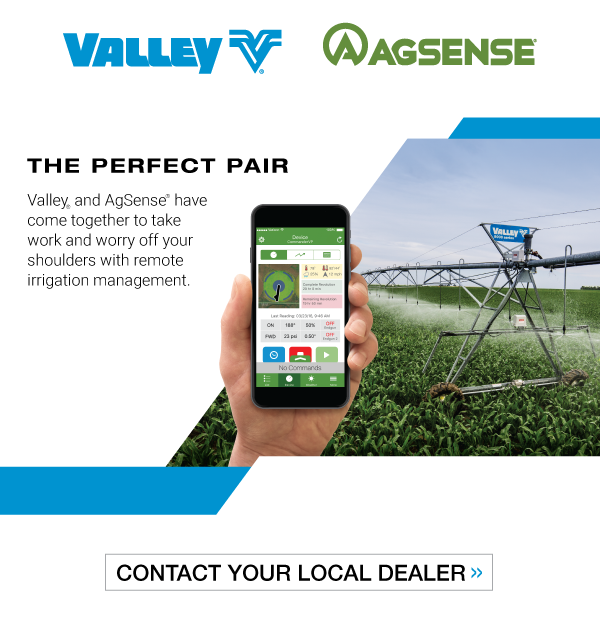 The grower can now, in many cases, monitor and control up to 100% of their irrigation equipment and functions remotely from a computer or smart phone. 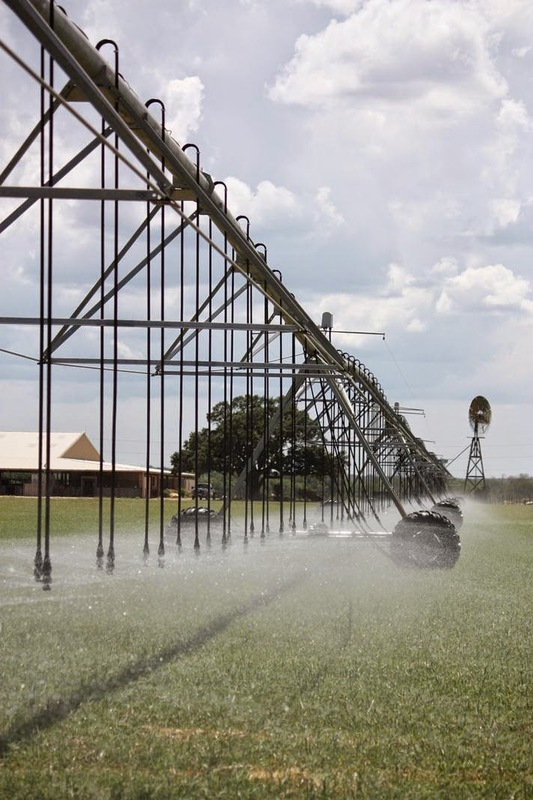 They can also control additional applications around the farm such as soil moisture, grain temperature, and interactive load demand management with participating power companies. 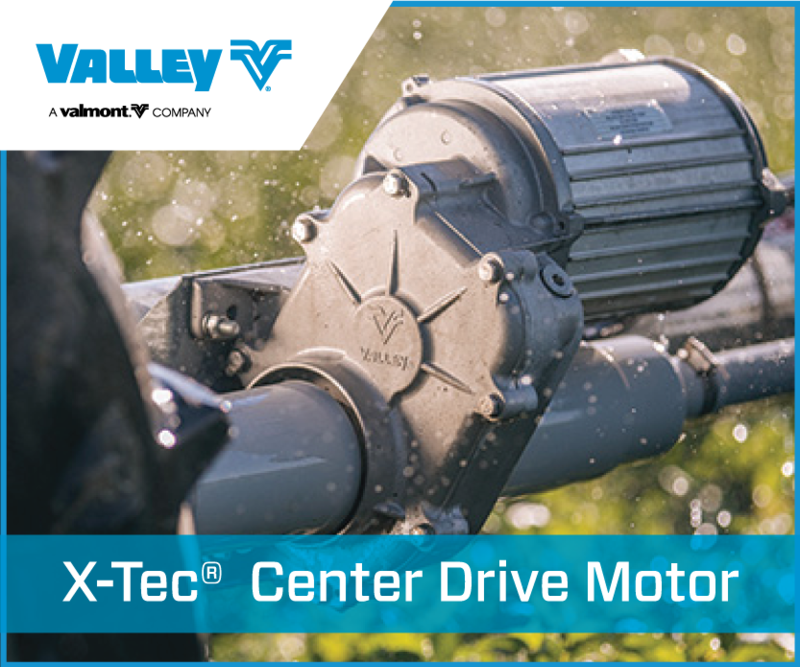 July is Smart Irrigation Month and our friends at Valley® Irrigation are making sure they use water wisely every month of the year. 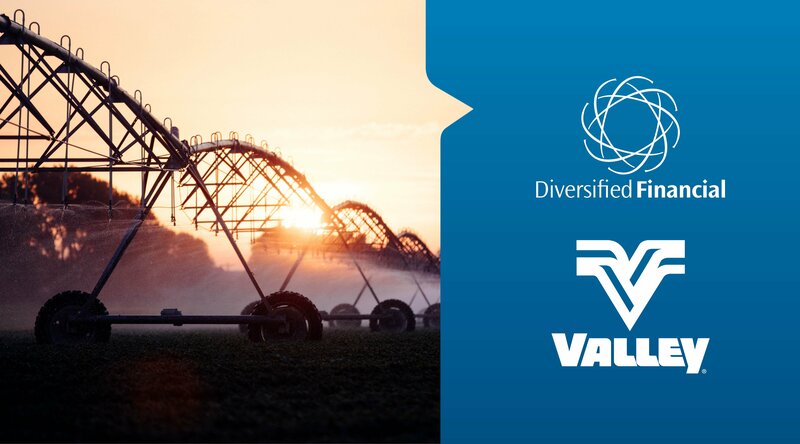 From irrigating efficiently with variable rate irrigation (VRI) to ensuring consistency with precision corner irrigation technology, Valley is leading the way with water conservation efforts. A new competition is being played in fields across Nebraska where growers take on University of Nebraska-Lincoln scientists and students to see who can out-farm the other. 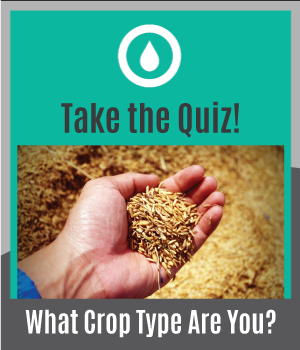 This competition is called Testing Ag Performance Solutions, or TAPS. 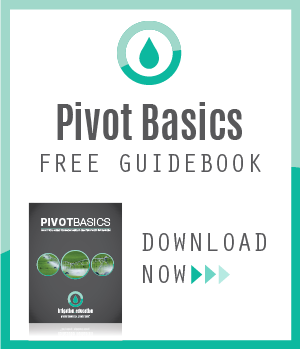 As you fly across the country (or anywhere in the world) and see the perfect green circles covering the ground, it is easy to pick out the fields with center pivot irrigation. Looking closely, you may see a field that isn’t a perfect green circle, but is in fact almost square. This indicates a center pivot with a corner arm.